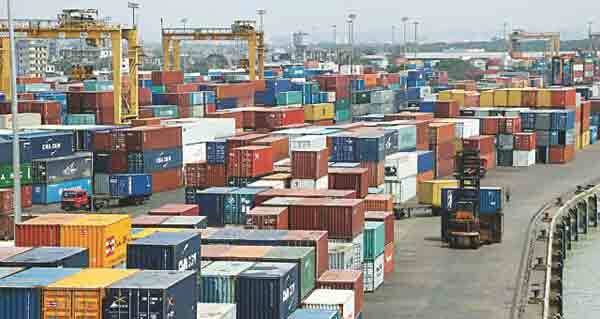 Dhaka, Bangladesh (BBN)– Bangladesh government is set to fix the net bank borrowing target at BDT 22 billion for December to finance budget deficit partly ahead of the general election, officials said. 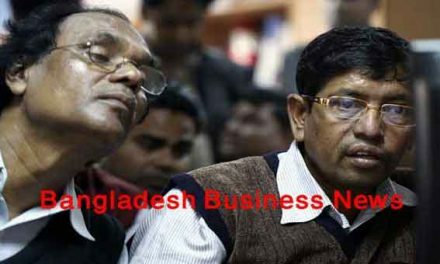 It may take up to BDT 136 billion as gross borrowing from the banking system in December by issuing treasury bills (T-bills) and bonds, according to the auction calendar of the Bangladesh Bank (BB), released on Thursday. The gross bank borrowing amount was BDT 32 billion in November 2018 and BDT 20 billion in October. The auction calendar may be revised like November, if necessary, he hinted. On November 19, the government revised its auction calendar, keeping an option for borrowing BDT 20 billion more for financing budget deficit ahead of the general polls, scheduled to be held on December 30. Under the revised calendar, the government’s net borrowing from the banking system was BDT 30.42 billion in November, compared with BDT 10.42 billion as targeted earlier. Senior bankers, however, see a slight adverse impact of such borrowing in the market, saying that it might create extra pressure on the money market. 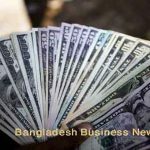 Besides, BB’s continuous selling of the US dollar to the banks may push up demand for Bangladesh Taka (BDT) in the near future in the market, they explained. 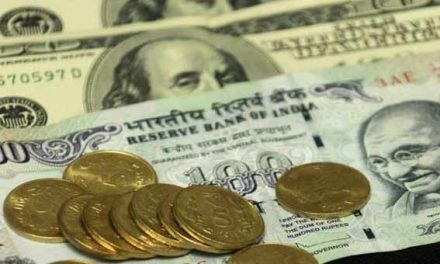 The weighted average rate (WAR) on call money rose to 3.62 per cent on Wednesday from 3.59 per cent of the previous working day, the BB data showed. 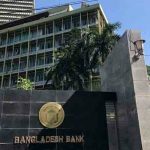 The central bank of Bangladesh resumed offering the support by selling the US currency directly to the banks in recent months to keep the foreign exchange market stable. As part of the move, the BB sold US$ 30 million directly to four commercial banks on Thursday to meet the growing demand for the greenback in the market. On Wednesday, BB also sold $40 million to two state-owned commercial banks (SoCBs) on the same ground. 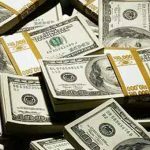 A total of $906 million was sold to the commercial banks from July to November as part of its ongoing support, according to the central bank’s latest data. “The demand for local currency may increase in the market, if the existing trend of the government’s bank borrowing and BB’s selling of the US currency continues,” a treasury official of a leading private commercial bank (PCB) explained.